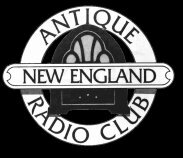 The purpose of this website is to promote the proud Radio heritage that Rhode Island had in the 1920's. 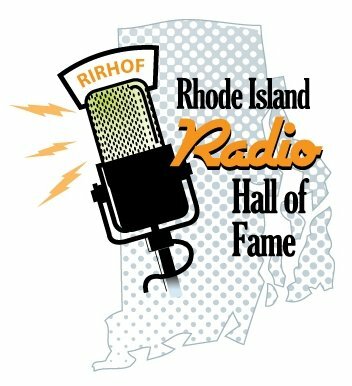 I am a collector and historian, interested in Rhode Island Radio in the 1920's. I am always looking for new acquisitions for my collection but more importantly, I want to document this important era in Rhode Island history. I want to promote the many Rhode Islanders that contributed to the Radio Age. 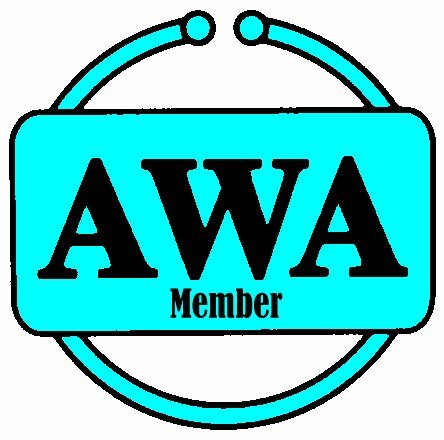 People like Walter W Massie and Thomas P Giblin who you will learn about on this website. 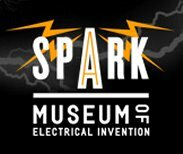 I am also looking for any sets, parts, information, memorabilia, photos or pictures of or abuot these companies: Standard Radio & Electric Company (Giblin Radioear), Royal Radio (PolleRoyal), Allan T Hanscom, Walter W Massie Wireless, CeCo Tube Company, Triad Tube Company, Argus Tube Company, Blackstone Tube Company, Everite Tube Company, United Tube Company, Coto-Coil Company, Apco Manufacturing, India Ivory Company, Warren Radio Phone, William E Cheever (WECCO), Martin-Copeland Company (Mar-Co), Inlaid Company, Frank B Perry & Sons, Hope Webbing, Ford Radio Company, Donle Electric Company, Bell Products Company, Willemin Radio Company, Everett Scanlon Radio Company, Radio Progress Magazines from the 20's, O E Cote Keys, DEFELCO Battery Company, Sahara Dry Battery Company, Edson Radio Sales, Electrical Products Manufacturing Company (DYMAC), M W Dunton, Prague Electric Company, or any other Rhode Island made radio or wireless gear. If you have something and your not sure please contact me! To that end, if you have any information on Radio in Rhode Island in the 1920's please contact me. I am especially looking for Rhode Island made radio apparatus, components, memorabilia and history. 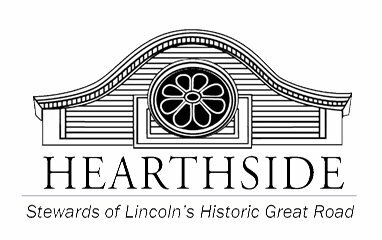 Especially old photographs of Rhode Island Radio shops, Radio station broadcast rooms and equipment, Radio store window displays and department store Radio Displays. I am not just looking for items to collect, I am also looking for the opportunity to photograph, scan and document anything you may have for use on the website. Full credit will be given for all items that are used. = Part of my collection. My Collection and Rhode Island's Radio History was on diaplay....This Summer!